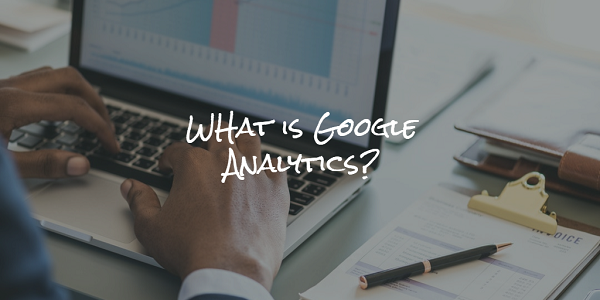 What is Google Analytics? - eBiz ROI, Inc.
Home › Google Analytics › What is Google Analytics? Knowledge, as the old adage goes, is power. There is no wiggle room in that statement, no doubt about what exactly constitutes the value of information when you possess it. Knowledge, and the ability to effectively use it, are key to success in just about any venture you could hope to pursue. This is also true for digital advertising. This vibrant industry sells itself by being modern, efficient, and more impactful that other mediums with which it competes. In order to make all of that work, however, marketers need up to date, accurate information. They need to know how successful they currently are before they’ll have any idea about where to go next. This is where Google Analytics comes in. This week on the blog, we’ll be taking a look at Google Analytics in overview. What is it? What does it do? And how can it be useful for digital marketers to master its secrets? Let’s have a look. 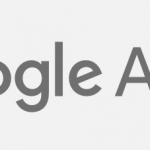 At its core, Analytics is a freemium service offered by Google that tracks and reports website traffic. “Freemium” for those unfamiliar with the term, constitutes a service that is free of charge but that keeps certain features “locked” behind a paywall. It is free to get into Analytics, but not all of its features are available without paying. Despite this, Google Analytics is a massively useful tool for anyone who wants their website to be successful. As digital marketers, this is critical to our business. Your website is the “home base” in the rapidly moving world of e-commerce. It is here that you host your products and services. 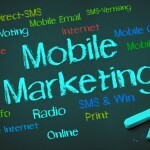 Potential customers come here to interact with your business and, hopefully, to make a purchase. 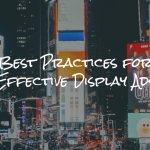 If your text ads are performing well but your website isn’t user friendly, you can most likely kiss any added value goodbye. Remember that marketing is the means by which you complete a sale. This is what it’s all about. Simply, Analytics uses scripts of code to track how web users interact with your website. It tracks two key concepts and how they play out across your site: dimensions and metrics. A dimension is an attribute of your data. These can include which city a visitor is coming from, the page you’re measuring, or the social media channel you’re evaluating. A metric is the quantitative measurement for those dimensions. For instance, suppose you’re looking at ad performance in Sydney, Australia. The 3,451 paid sessions you’ve recorded from there would be a metric. By tracking metrics and dimensions, Analytics enables you to get a more robust image of how a users interact with your website. When a visitor arrives on your site, how long do they stay there? Do they immediately go from their link to making a purchase? If so, how long does it take them to complete their purchase? Do they stick around and explore the site longer after they have completed their transaction? All of this information can be provided by Analytics and can give you a better idea of whether or not you’re running your website optimally. Remember that in the world of e-commerce, every second counts. The longer it takes for a visitor to complete their purchase, the more likely they are to give up or just leave. Users demand convenience and ease of use from their online experience. It’s your website’s job to provide it for them. Using Google Analytics to monitor activity on your website is a brilliant idea when paired with an effective AdWords campaign. With this technology, you can determine qualitative and quantitative elements of the data you collect, and use that information to be informed when making critical decisions about your business. Remember that it doesn’t take an expert to get started with Analytics, and it is free to use whenever you are ready for it.